This image won the David Malin Award, a prestigious astrophotography contest organised by the Central West Astronomical Society. 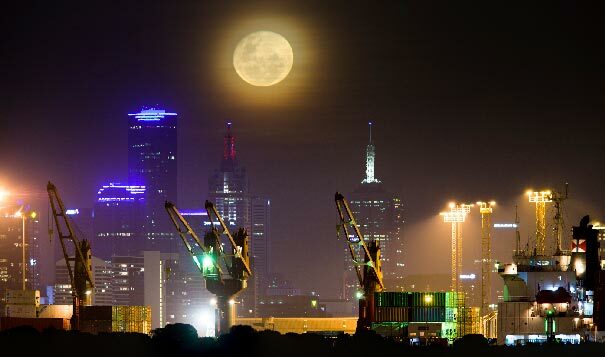 Astrophotographer David Malin declared “Melbourne Moon” the overall winner. 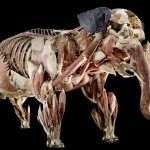 Photographer Phil Hart captured this image on November 12, 2011, using a 300 mm lens and 1.4x teleconverter. 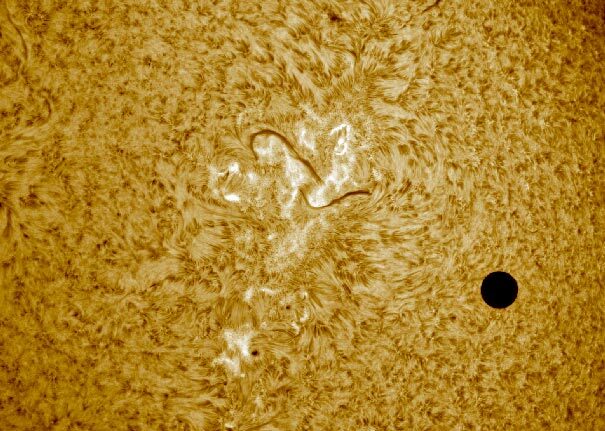 Peter Ward’s “King of Pain,” which captures the Transit of Venus of June 6, 2012, also won in the Solar System-Hires category. 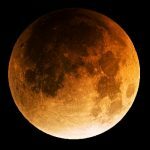 Ward used an Astro-Physics AP130 refractor telescope, a Coronado H-alpha filter and Skynyx 2-2 camera to create this fantastic image that combines 1,500 frames. The exhibition Winning Sky: David Malin Awards 2010 will be at Sydney Observatory in the Rocks from August 17 until October 29, 2012.